Welcome to Aegis Immemorial.com: Update on the 'Death's White Hands' Kickstarter: End of the campaign, but not the end of the story. 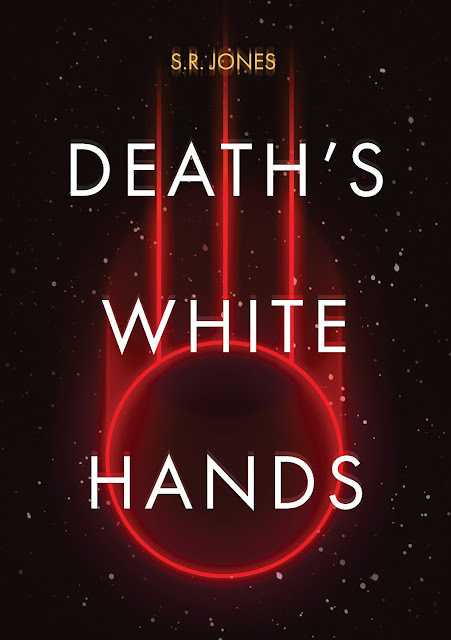 So, the Kickstarter campaign is over, and sadly the target amount needed to make a physical copy of 'Death's White Hands' wasn't reached. This was always a risk, and while it's disappointing for everybody who pledged and took part, we have a lot to be proud of here: in total, over £1000 was pledged to bring this book to life! In addition, downloads of the free short stories 'The Corpseriders' and 'Mari's Dance' have continued steadily, and both remain 5 star rated on Amazon. I am investigating other avenues for publication. I still very much want to offer a physical copy of the book, but I also want to make sure that it is good quality and affordable, which means I'm not going to jump on to the first option that presents itself. I am already researching some possibilities, and as soon as I have something to report, I will let you all know! In the meantime, I am pleased to announce that I have been asked to help judge this year's Queer Sci-Fi flash fiction contest- so if you'd like to find out more, click here and take a look! This year's theme is 'Impact', and we're excited to see what people come up with! So again, huge thanks to you all for bringing the campaign this far- and here's to the future! I have no doubt that great things are on the horizon.